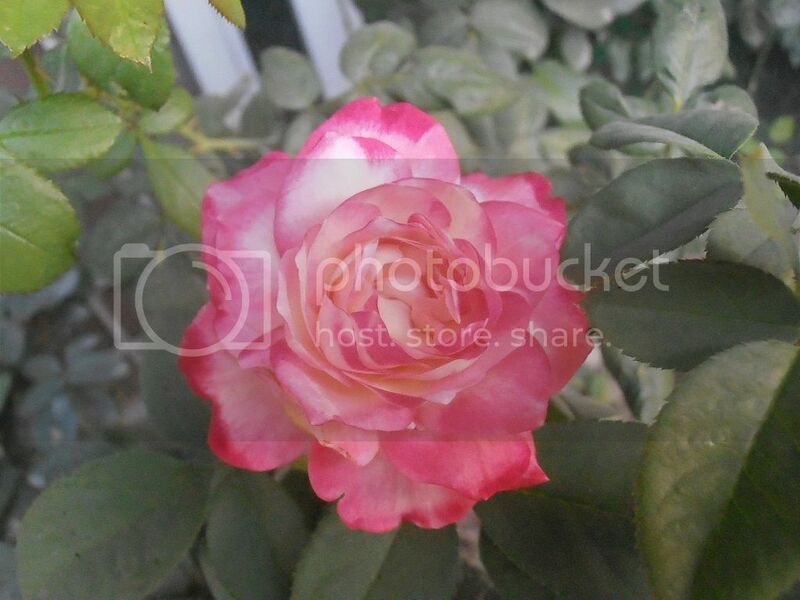 Roses are blooming in sprinkles not in flushes but still enough for pleasure and joy. Sir Munir following is the complete view of America climber as desired. Great share refiq bhai. 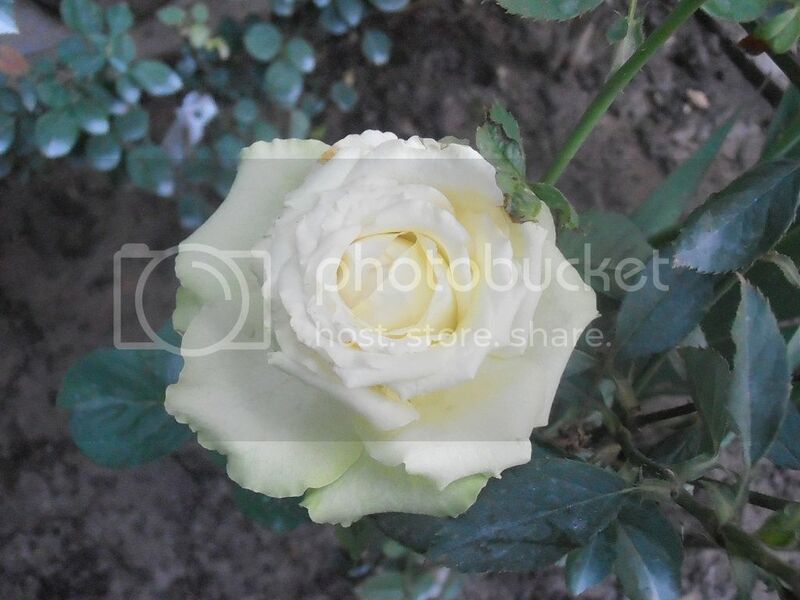 It's so pleasing to see your roses growing so well. 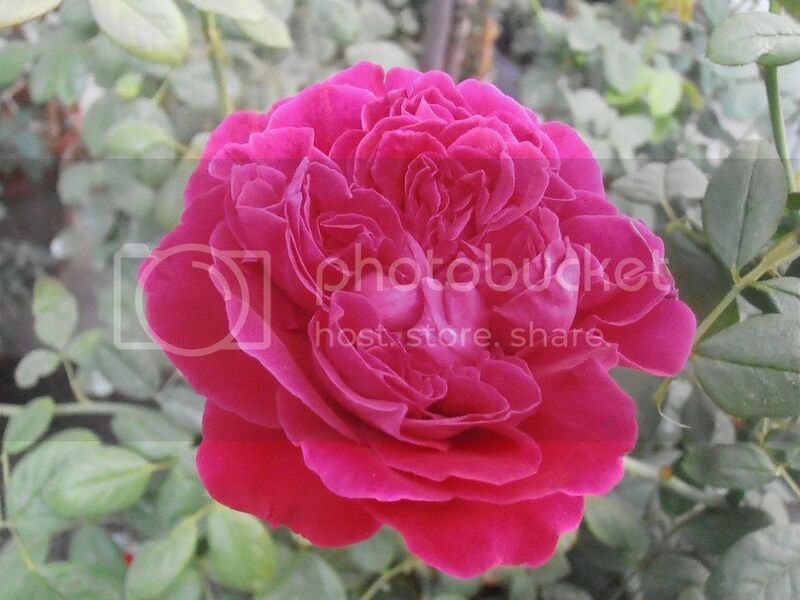 Undoubtedly nothing comes close to roses in beauty, elegance and grandeur. 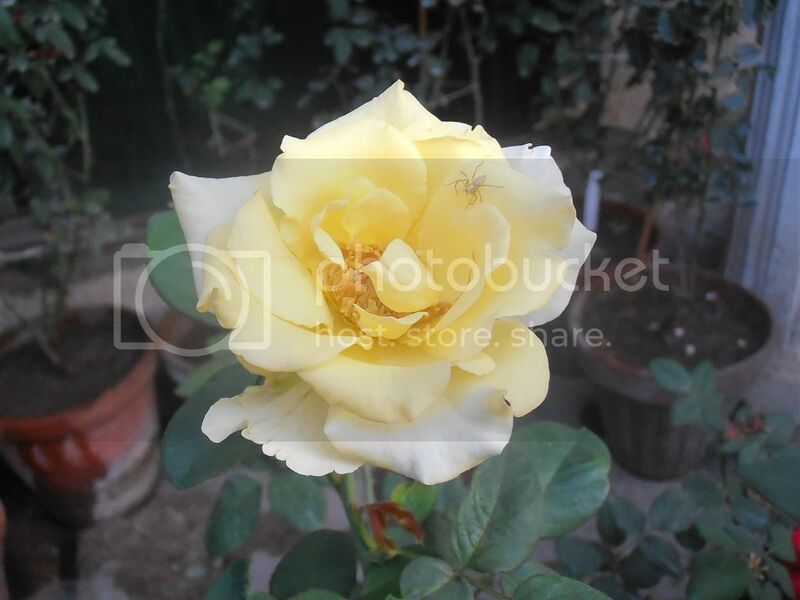 Could you please name the roses. I know most of them but want to be sure as so many of them look alike. 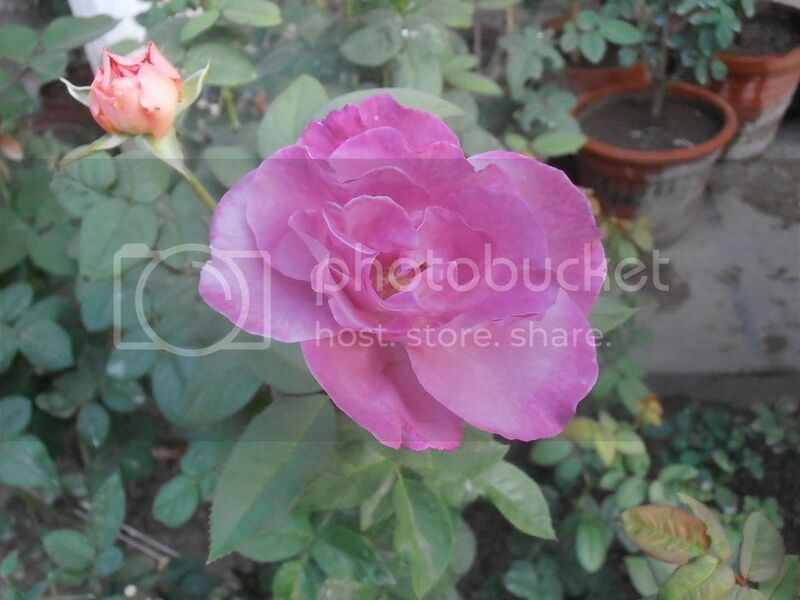 Brother, I have noticed that roses are considered to be amongst the difficult plants to grow. Well, they are certainly no "Plant and Forget" type of plants but if one takes care of a few basics, they are amongst the easiest to grow. They are certainly far more easier than many bulbs or orchids or bromeliads that we attempt to grow here. 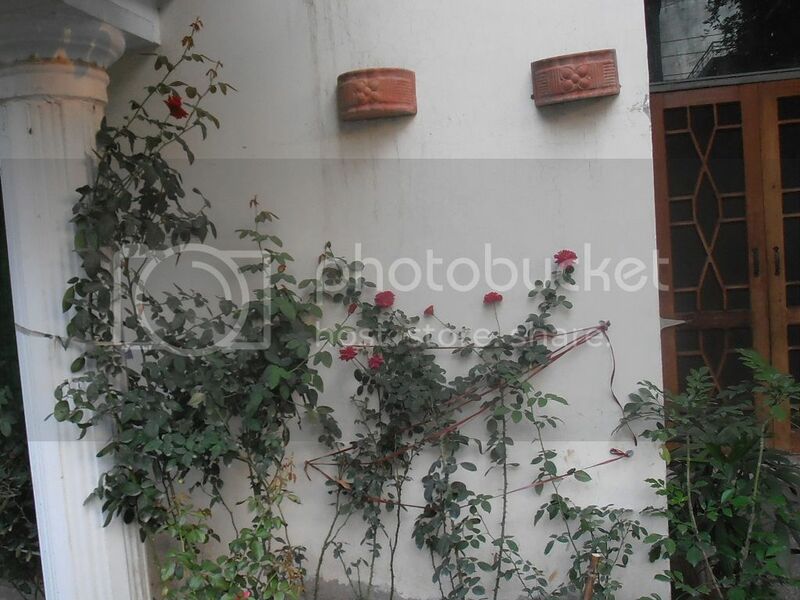 Lahore is a good place to grow roses. 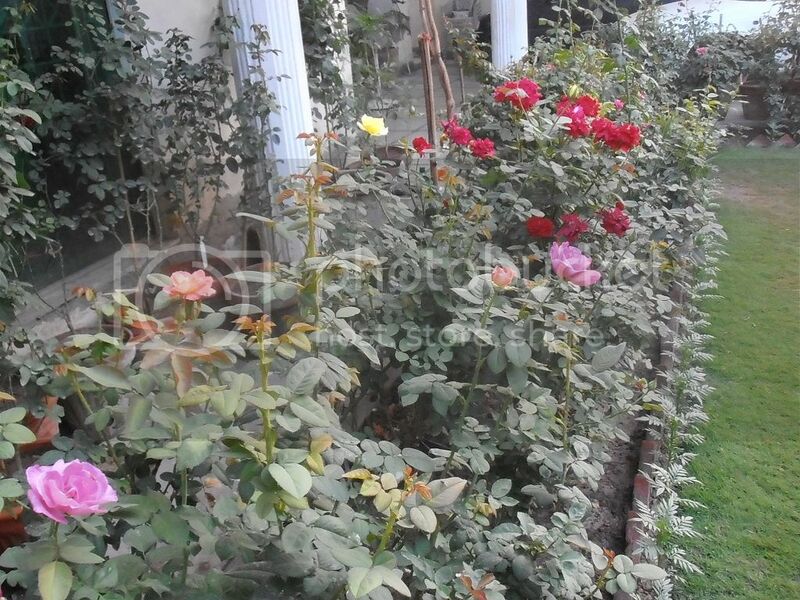 One of the worst places to grow roses is Okara where the temperatures are severe during hot summers, humidity is high and soil is higly alkaline. 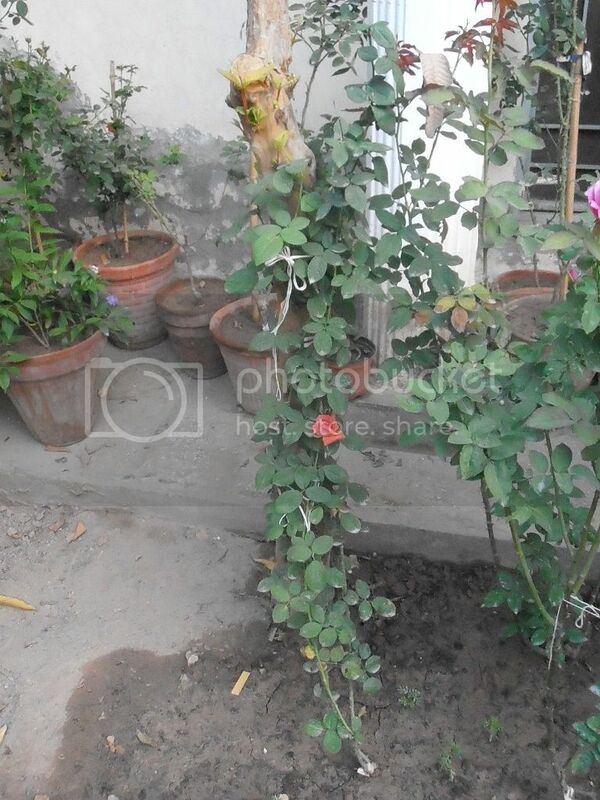 All these things are higly undersirable to roses but you can see the health of my roses growing in Okara which has been pretty good. 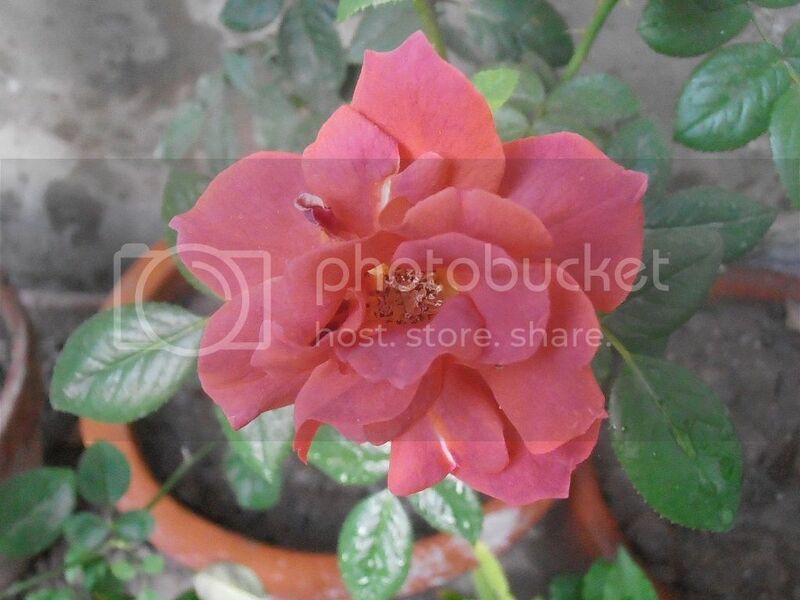 In fact almost half of the entries in rose database are pics of my own roses growing in Okara. 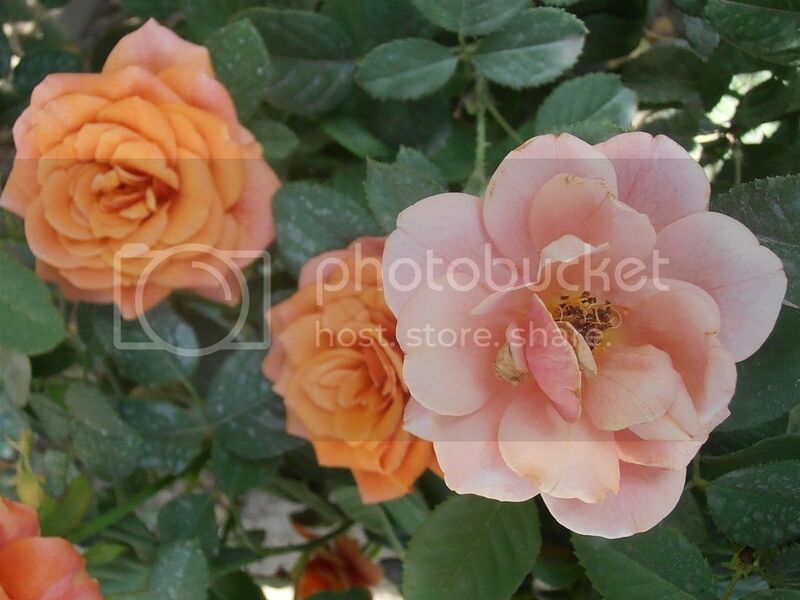 Very great roses maintained in summer. MaShaAllah. Grateful to All for appreciation. Ninth is Abu Ali Sina (Local Cultivar, will be added in DB shortly). 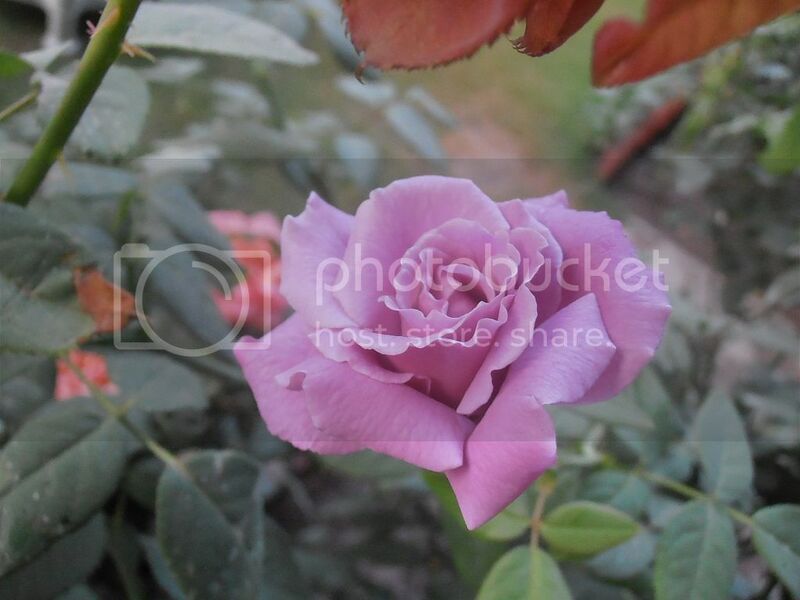 KBW wrote: Could you please name the roses. I know most of them but want to be sure as so many of them look alike. 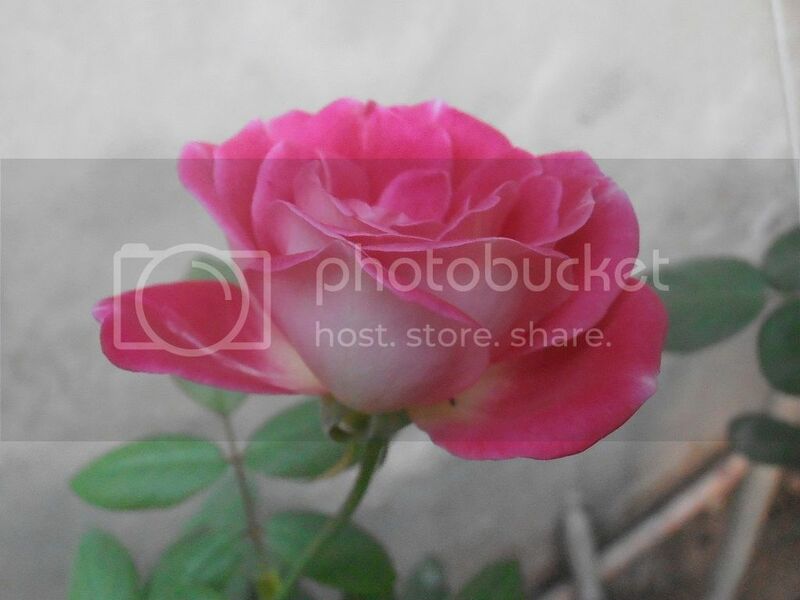 Sir i will update the previously entered and new ones taday evening Insha Allah in Rose Database Section. 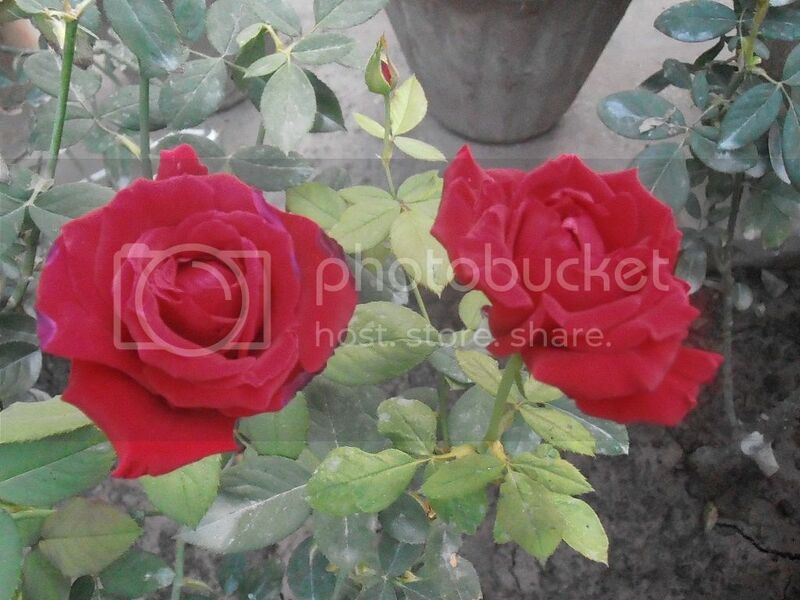 rafique bhai what is age of your rose plants...? 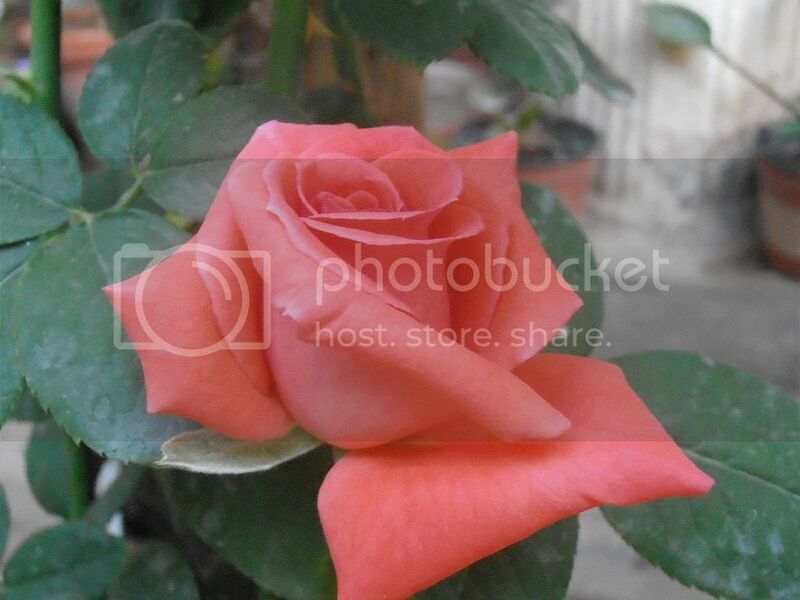 Hamad Ahmed Kisana wrote: rafique bhai what is age of your rose plants...? 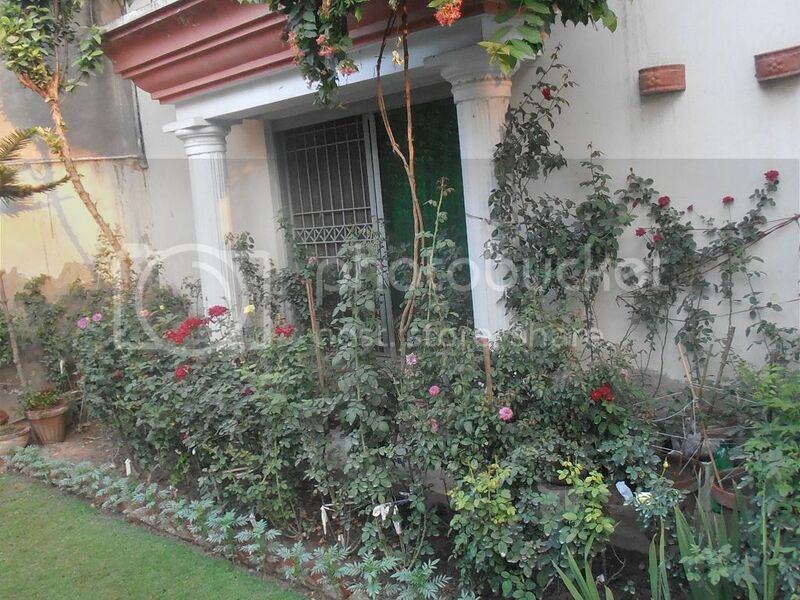 All these were planted in Dec-12. So there age will be 1 yr approximately.